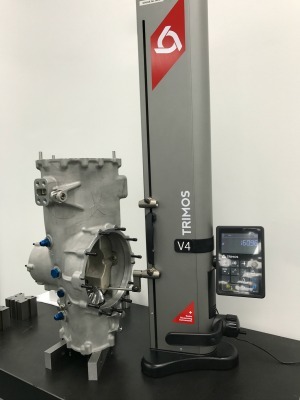 As an industry under constant pressure to improve the performance and reliability of vehicles, not to mention increase productivity and reduce production times, automotive customers need metrology equipment that is fast, accurate and reliable. Guaranteeing the reliability of components is of the utmost importance, and automotive customers must meet the highest levels of quality, whist maximising productivity and avoiding delays in production. 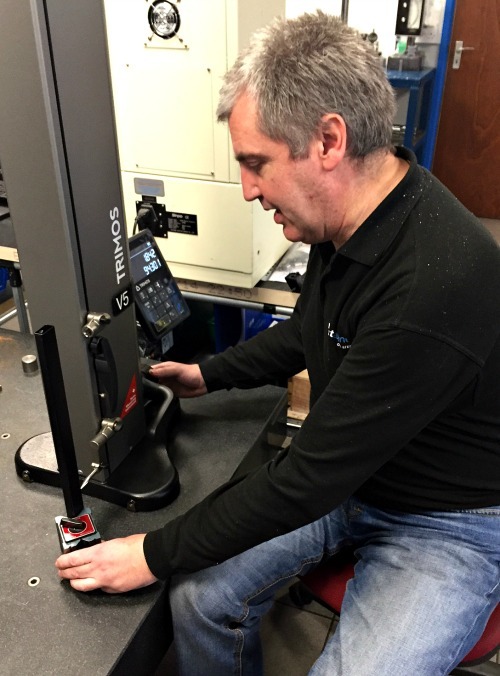 As the precision and complexity of automotive parts become more demanding, so does the need for the very highest levels of accuracy with regard to metrology products. Bowers Group fully understands the need for the most accurate measurement data possible, ensuring that the automotive supply chain can produce the highest quality parts and vehicles. In recent years, the demand for in-line measurement inspection equipment has increased, resulting in faster inspection times and significantly higher sampling rates. 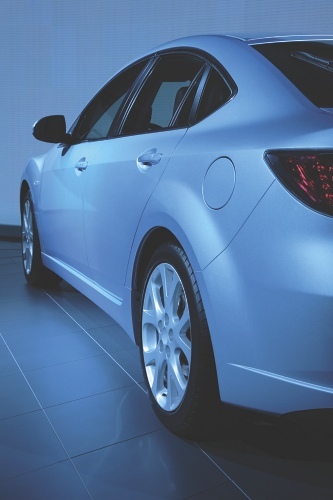 The automotive industry is one of the key markets for Bowers Group, with measurement solutions being supplied to the industry for more than 40 years. Bowers Group’s 3 point XT bore gauges are used within virtually all automotive plants worldwide, and are a tried and trusted method of measurement in this competitive industry. In addition, Bowers Group has supplied automotive manufactures with many unique variants of 3 point XT bore gauges, which have often been specially produced for specific applications. 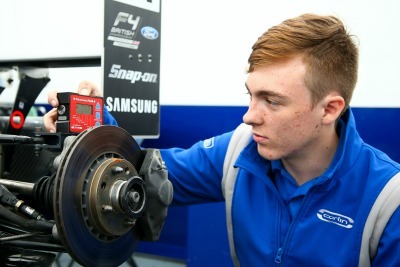 Leading special products from Bowers Group include gauges for measuring components such as piston rings, brake calipers, crankshafts and bearings. Our special applications team has also developed solutions for the automatic measurement of gears and car body panel measurement.